Where Can I Find A Car Tracker Supplier? 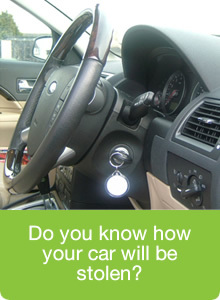 Do you know how your car will be stolen? If you’ve watched the movies, it’s obviously going to be the arm or brick through the side window, hot-wire the ignition, and head off for a crime spree – right? Wrong! Due to the immobilisers fitted to modern cars, this is rapidly a crime of the past. Obviously, the above suggests some simple preventative steps (don’t leave keys in ignition, or where they can easily be taken at home, work, leisure centre, on the bar in the pub). Turning the wheels towards the kerb when parking, and then applying the steering lock, might just encourage the guys with the low-loader to take another car! 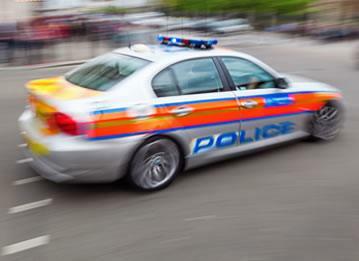 In the UK, a car is stolen every six minutes or so. If you ever discover that your vehicle is a part of these unfortunate statistics (in spite of any measures you have taken), you’ll want to know how it might be quickly recovered. 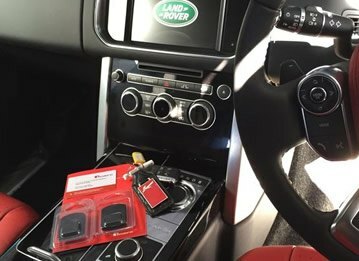 The simplest answer is to ensure that you fit a car tracker, such as those supplied by our team here at Trackerfit - highly-recommended car tracker suppliers. The good news is that taking such a course of action is looked upon favourably by major insurance companies. It’s a pretty hassle-free process too. 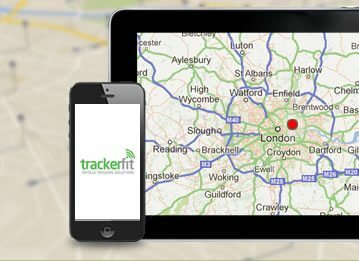 Once you have taken the advice of our helpful folk at car tracker suppliers TrackerFit and made your choice, it will be fitted covertly at a convenient location, say your work or home, by one of their experienced and professional team - who are all Thatcham Approved Installers. It will then be quickly commissioned and made live with the 24/7 Secure Monitoring Centre which is relevant to the manufacturer of your vehicle. If the worst then happens, as soon as you advise or confirm the theft of your vehicle, the Secure Control Centre locates and tracks it. This uses the latest advanced location, mobile phone, global positioning, and motion sensing techniques. 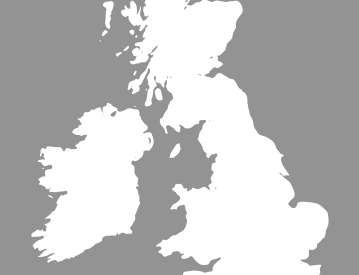 The tracker can recognise any illegal movement in your car – even in a sealed container or underground location such as a car park. 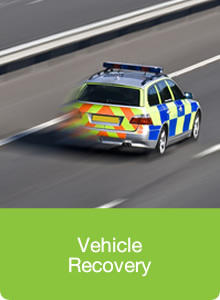 Liaison immediately begins with any relevant police authority so that your car can be speedily recovered. 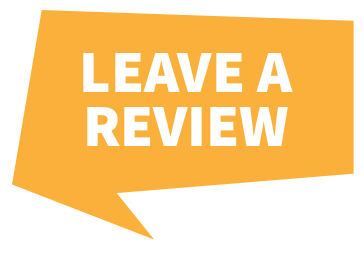 So, to give yourself the best chance of having your vehicle safely returned to you if it is stolen, it makes sense to talk to our car tracker suppliers here at Trackerfit today. If you’re using a mobile, call 0330 999 3092, otherwise your call is free on 0800 096 3092.